 Danish Blade Service is certified to perform service and repair of blades from LM Wind Power, Siemens and Vestas. We offer repairs on-site in a heated tent and thus costs for transport of the blade to and from a workshop are saved. We have a strong position to carry out high quality inspections and blade repairs efficiently. 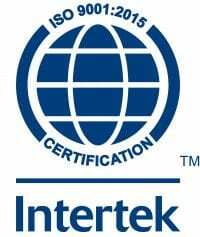 We are able to offer professional blade inspections and repairing services world wide. These services are performed by highly qualified and certified service technicians. Our business is based on more than 20 years of experience, high quality, safety, customer satisfaction and completion of tasks on time and at the price agreed.